they were known from previous bands from north and central Israel and brought together to perform with the lead vocalist Tomas Lindberg (former At The Gates) in the summer of 1999. Eventually the band Betrayer separated in the summer of 2001, in a final farewell concert with Rotting Christ. During this show the separation was announced, as was announced that the rest of the band will stay together as Eternal Gray. 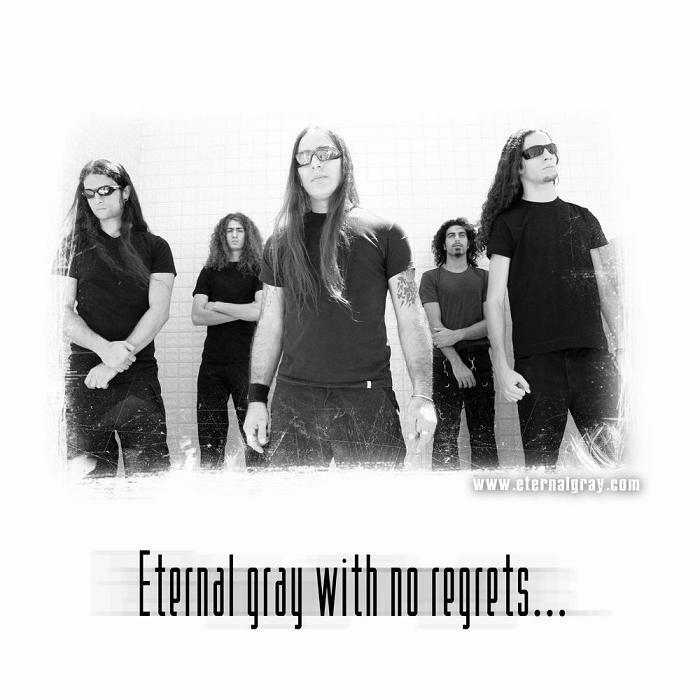 As Eternal Gray they decided to record their debut album in the best and most professional manner, so they flew to Sweden to record it at the renowned Abyss studios, with Tommy Tagtgren as their sound engineer. Together with "button master" Tommy Tagtgren, their album titled Kindless achieved stunning sound quality. The title was chosen to describe the album, meaning two things: first "kind-less" as in not very kind (or simply brutal), and second was "kind-less" as a unique album which has no kind like itself. Kindless was released under Raven Music Israel, distributed in Europe by Listenable records & The End records in the U.S, Canada etc'. In early 2004 Eternal Gray vocalist and drummer's ways were separated, a situation which has left Dory and Gil to look after a new vocalist, drummer and guitarist. A year passed by, a guitarist, drummer and vocalist were found and the band recorded an EP titled Numb, which will be released soon. Due to the line-up changes, the band took a step back in order to fill the missing parts in the most proessional manner. 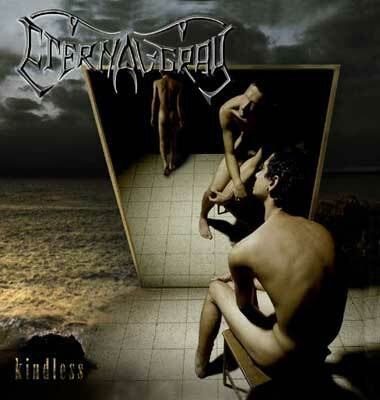 In August 2006 the band has been offered to license its album Kindless in Turkey. Side by side with a strong promotion over Turkey, Eternal Gray are having a show with Sodom in Istanbul (one of more to come) and by that, being the first Death Metal band from Israel to achive a solid and stable contact with its fans overseas. Eternal Gray are currently in the writing process for its second full-length album and spreading its music all over the world, step by step.